HEN NIGHT LETTERKENNY – Letterkenny is such a well-known destination for the best Hen Party Donegal! There are plenty of fantastic venues to choose from and with loads of restaurants nearby, you can certainly maximise your Hen Night Out and have the ultimate last night of freedom! Enjoy the perfect Hen Night in Letterkenny! 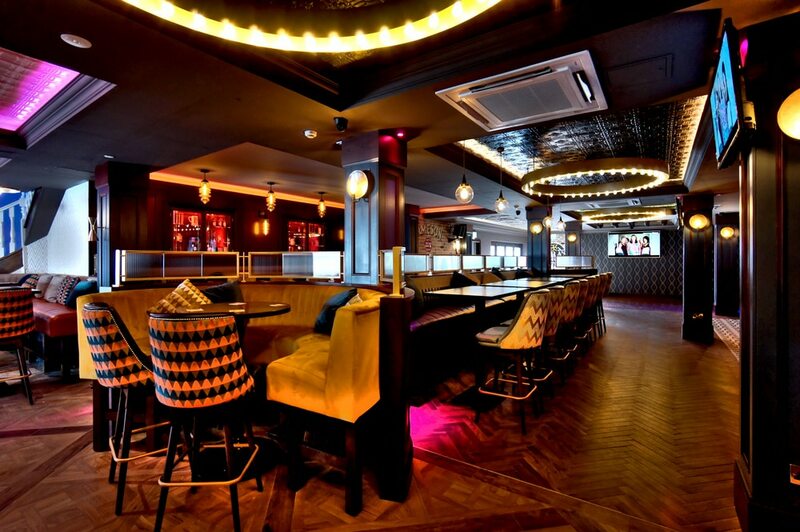 Choose from any of the following venues to kick off your Hen Party Night Out in style! 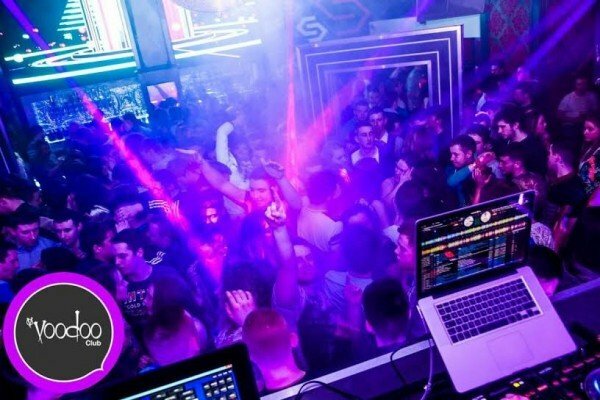 Check out voodoovenue.ie VOODOO was nominee for Best Nightclub at the Licensing World Awards 2008 and since then has grown from strength to strength. It’s the perfect night spot for Hen Parties, with a wide range of rooms, fantastic Live Music and top DJ’s! This fantastic venue for your Hen Party Donegal, comprises of a wide range of different areas, all under one roof. 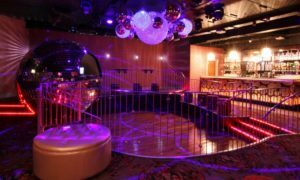 For those Hens who want to go clubbing, there is VOODOO CLUB which features a 4 service bars, VIP areas and an outdoor garden veranda. Playing a variety of music there will be something to suit everyone, so you can dance the night away on the lavish dance floor. There is also VINTAGE for those who want to celebrate their Hen Party in style. VINTAGE caters for a more mature crowd, with a strict over 23’s policy and smart dress code. Here you can chill out with your fellow hens and enjoy Premium Spirit, Wine and Craft beer, served in luxurious glassware, to make your Hen Night Out, that extra bit special! 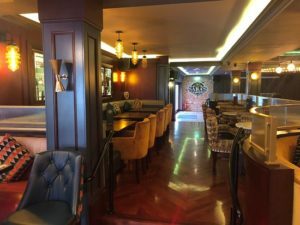 If you want a more relaxed and informal Hen Night setting, why not try the HOUSE Wine Bar & Tap Room, which offers fine wines, coffees, classic cocktails, craft beers and a large selection of whiskeys and spirits. With candlelit corners and excellent wine lists, HOUSE Wine Bar & Tap Room is the perfect spot to enjoy your Hen Night Letterkenny! Last but not least, there is VOODOO COCKTAIL BAR which offers a more social atmosphere. Relax and enjoy your Hen Night Donegal, with delicious gourmet oven stone baked Pizza’s and artful cocktails on offer, concocted by our skilled Mixologists! Their new menu has something for everyone from Voodoo signature Cocktails, essential classics and even some innovative originals for you to try! 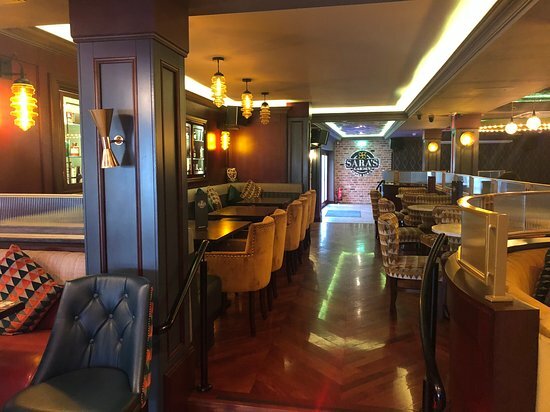 SISTER SARA’S (sistersarahs.com) boasts 3 floors of the best entertainment and unrivalled atmosphere, so is the perfect night spot for your Hen Night Letterkenny. One of the most renowned venues in Donegal, there is plenty here to keep you entertained. From 11pm, DJs play the best in music with something for everyone from the Pulpit DJ box in Faith, right throughout the Ground Floor, Second Floor and Outdoor Bar. With so much on offer, you can have a great Hen Night Out with your fellow Hens, right in the heart of Letterkenny! 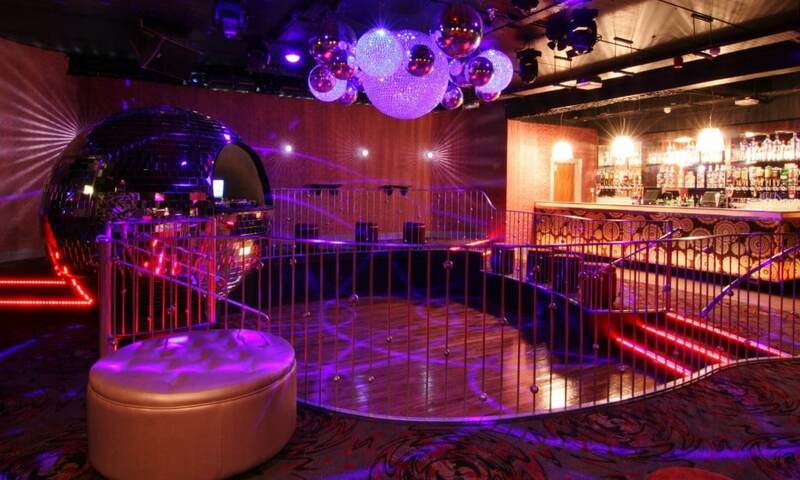 If you fancy a hen night clubbing, Sister Sara’s has it all under one roof! 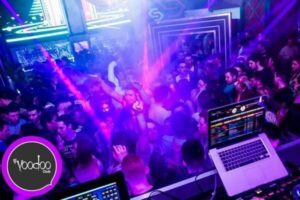 You can head downstairs and enjoy free admission to their club, where you can dance the night away with the very best in Disco, Chart, Dance! Located on the 1st Floor the LIVE Experience is the heart & hub of the Pulse venue. With a fun, industrial and alternative look, this venue has unique spaces suitable for a variety of events and occasions. 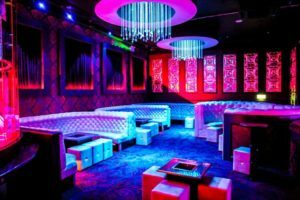 With 3 striking bars and a funky mix of industrial style, this is where you want to be for the ultimate ‘LIVE Experience’ on your Hen Night in Letterkenny. 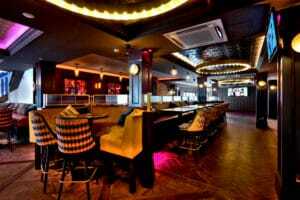 Or why not try the new LIVING ROOM which is set to become one of the best lifestyle late bars ever seen. Themed to ensure a relaxing atmosphere where you can chat, dance and sip cocktails all night long with your fellow hens. 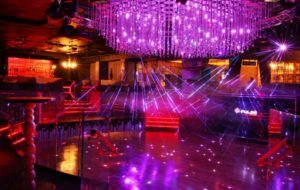 Part dance club, part hip social scene, there’s plenty for everyone in the LIVING ROOM! Located at the heart of Pulse Venue you will find THE SECRET GARDEN. Tucked away from the hustle and noise, this is the perfect area to chill out on your hen night. THE SECRET GARDEN offers the tranquillity to enjoy our delectable cocktails, so why not sit back and relax with your hens on the timber decking outdoor area. Our PIZZA SHACK is one of Pulse Venues best kept secrets. Hidden away within THE SECRET GARDEN, it’s the perfect place to treat yourself to a pizza on your Hen Night Letterkenny, whilst enjoying a few drinks.